At Smart Alek we care of the quality of our products and the provenance of the materials we use. All items are made or finished by hand and carefully checked before shipping. Smart Alek clothes look beautiful inside as outside, as for example wherever possible we close seams, making clothes feel better against the skin and last longer. 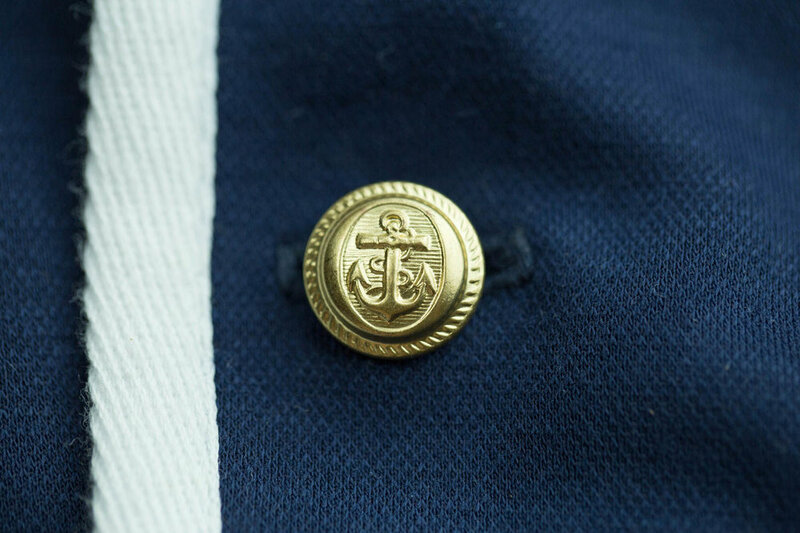 Whilst our clothes look smart they are robust and designed to be worn. We hope you will appreciate their style and quality and will allow your child to grow with us. Smart Alek jackets are made of stretchy fabric in order to provide both freedom of movement and clean tailored lines. 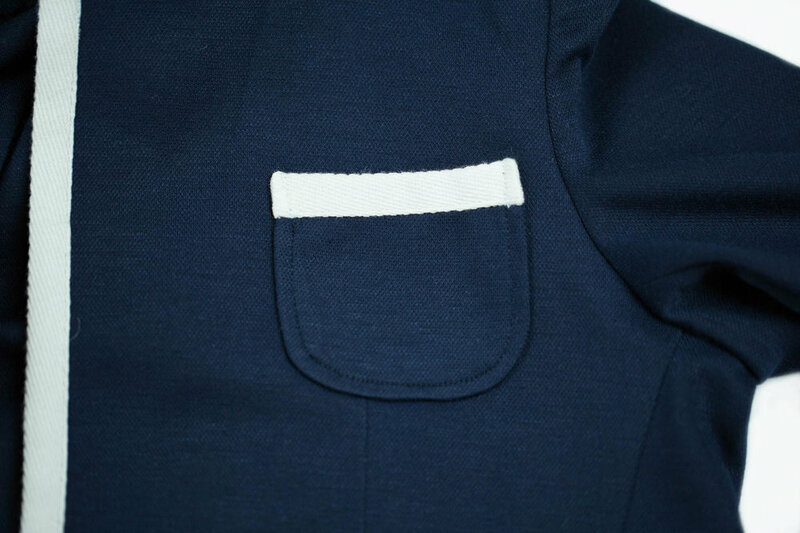 They have two side pockets and a ‘barchetta’ breast pocket for a handkerchief. Our linen shirts have fly front with three mother of pearl buttons, fall softly and look smart even when not tucked in. 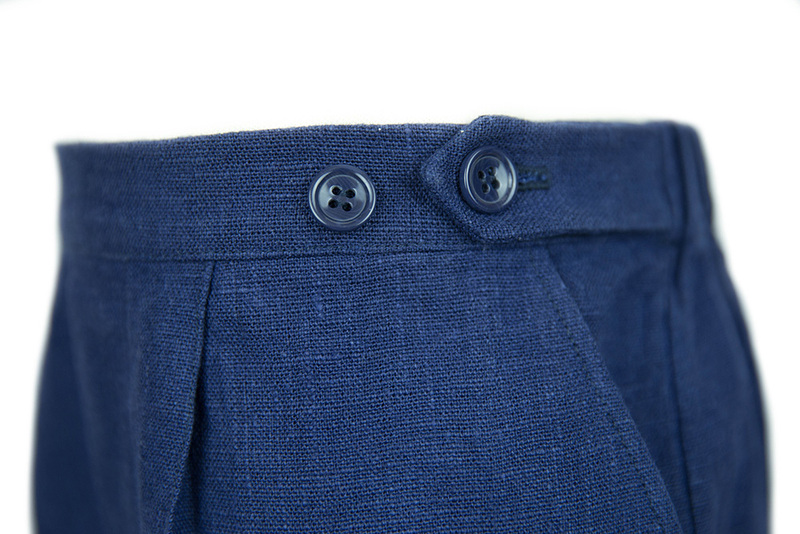 Our slim fit linen trousers have elasticated back for comfort, side adjusters, single pleats, two slant side pockets and stitched creases for a smart but relaxed style. They look elegant with a linen shirt, or more casual with the jersey top. 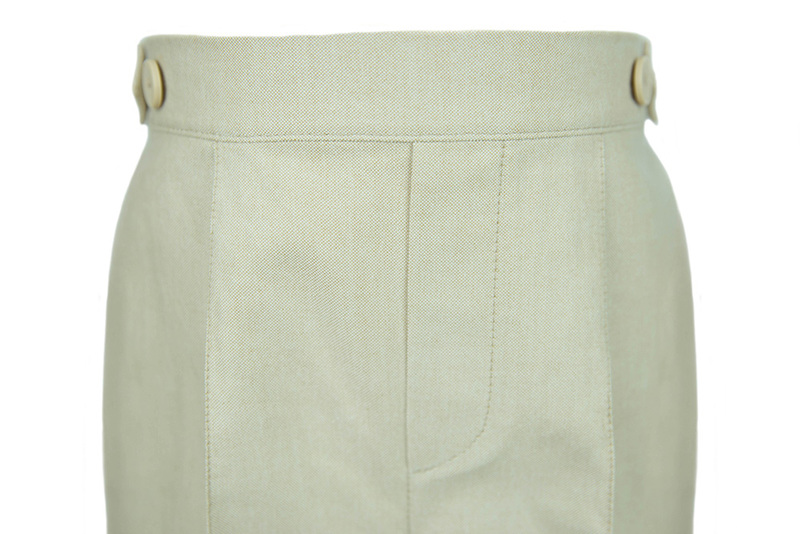 ‘Khakis’ were traditionally worn by British soldiers and adventurers; however, our interpretation with an elasticated back waist, side adjusters, single pleats and slant side pockets, together with stitched creases make them suitable for all occasions. 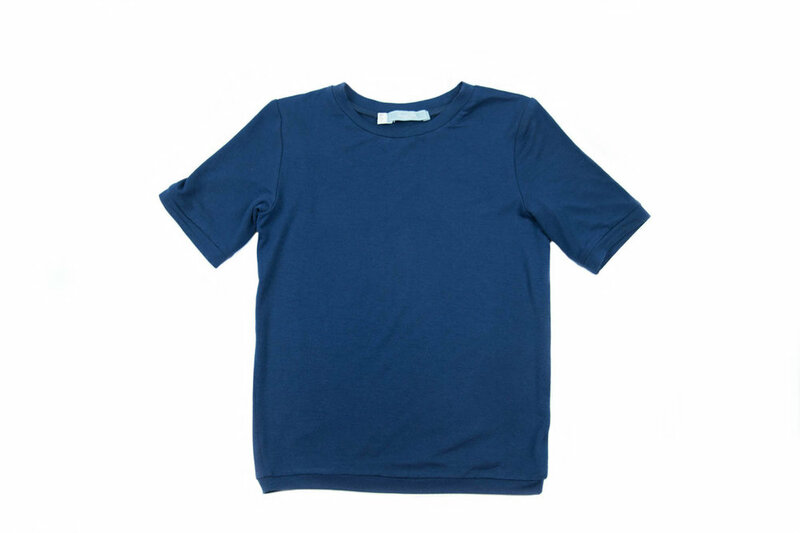 Our cotton t-shirt is for sport or more casual occasions. It is soft and comfortable but keeps its shape and will do even after numerous washings. 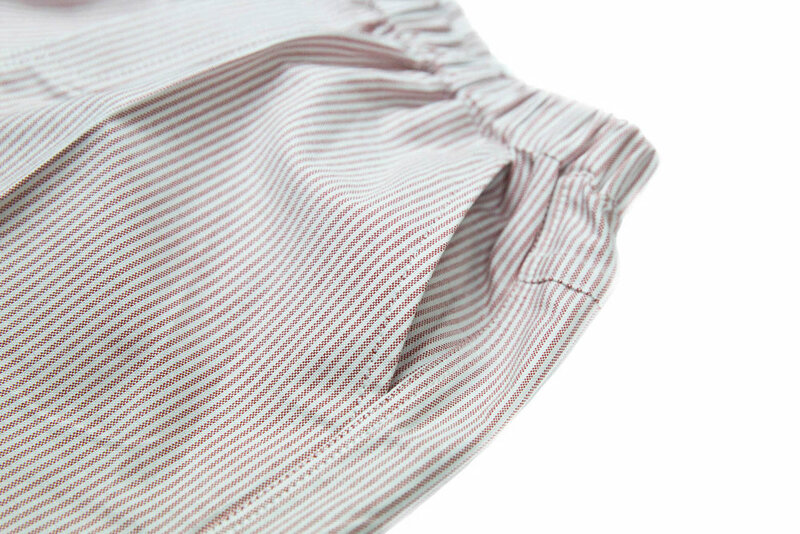 Our pyjamas are crafted from the softest cotton which feels silky on the skin. 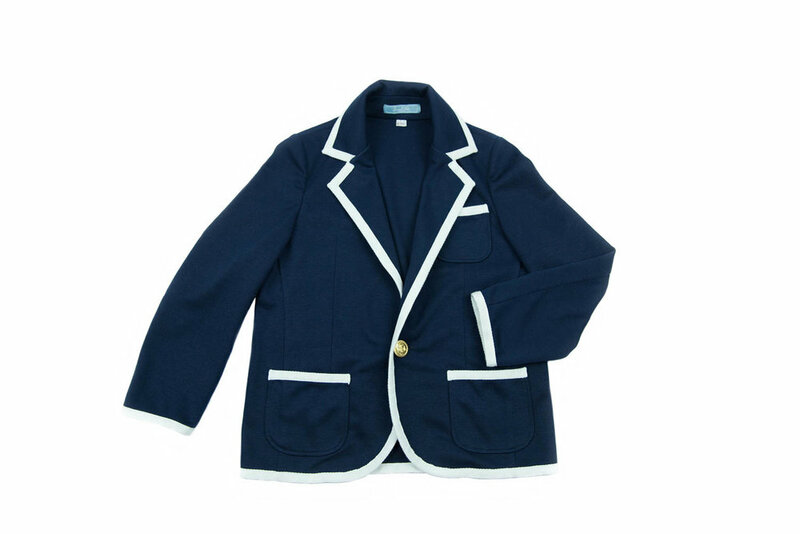 Jacket styled with mandarin collar, pearl button-front and two side pockets. Paired with straight fit bottoms with elasticated waistband. Our beach top is made of high performance Italian UPF 50+ fabric in order to protect skin from the sun. The fabric is light, fast drying and feels comfortable even in the tropics.